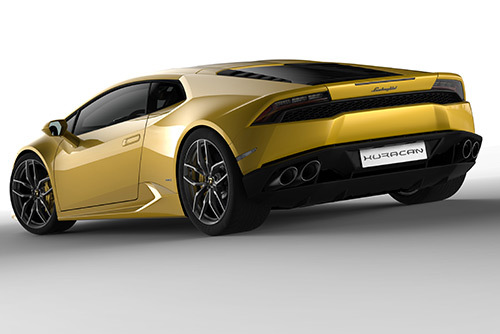 Lamborghini‘s new Gallardo replacement, the Huracán, will vie to become star of the 2014 Geneva Motor show as the first vehicle to be revealed. 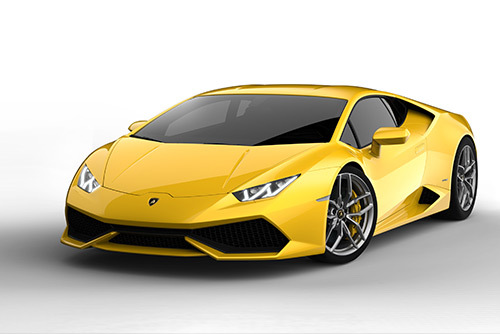 The Lamborghini Huracán LP 610-4 is powered by a 610-horsepower 5.2-litre normally-aspirated V10 engine, which allows it to reach a top speed of 203mph and accelerate from 0 to 62mph in 3.2 seconds. Buyers seem to be impressed, as Lamborghini revealed that during a month-long private preview tour worldwide for VIP clients, they received over 700 orders. An excellent start for the heir to the Gallardo, the best selling Lamborghini to date. The Lamborghini Huracán LP 610-4 will be revealed on Tuesday March 4th, 2014 by Lamborghini President and CEO Stephan Winkelmann.